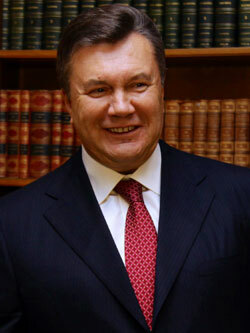 President Yanokovych does not consider a pardoning as long as trials continue. After the surprising pardoning of former Ukraine Interior Minister Juri Luzenko, President Viktor Yanukovych has rejected amnesty for opposition leader Yulia Tymoshenko. According to media reports in, the head of state explained that as long as the trials against Tymoshenko were not completet, a pardoning was not possible.